Pre-set guided tours of the landing beaches and battlefields. 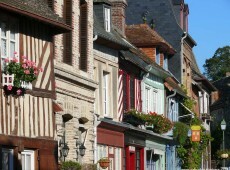 Visit the highlights of Normandy with a private guide-driver. Time has come for you to be there, on these battlefields, like on a pilgrimage. What an experience! You are a golfer ? 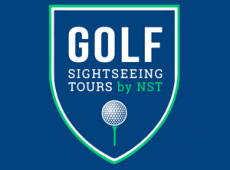 We have a new service to offer : Golf Sightseeing Tours - Come and discover a golfing experience like no other. Shuttles to airports, train stations, hotels ... any destination. Come and discover a GOLFING EXPERIENCE like no other. Combine some of the best golfs in France with the rich history of this beautiful country, with personalized tours for your pleasure and interests in Normandy, Brittany and Loire Valley. 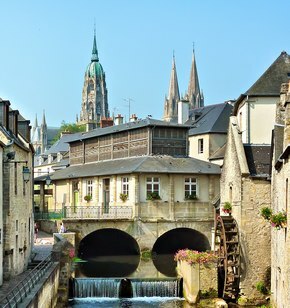 New Full-day group tour, to discover one of the most traditional areas of Normandy ! Discover the beautiful towns of Deauville, Honfleur and also the Norman countryside with one of our driver-guides, ending by a local cheese and cider tasting ! 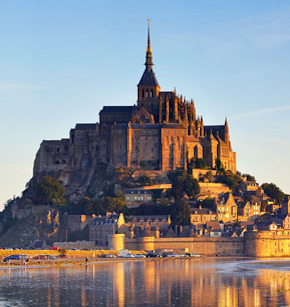 NORMANDY SIGHTSEEING TOURS is a company specialized in the guided tours in Normandy , but also extends to and beyond the North-West of France. 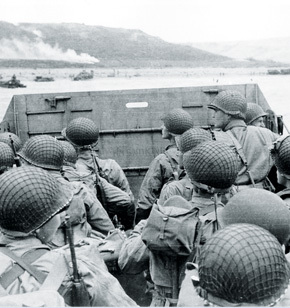 Our passionate guides will be glad to share with you their extended knowledge on the D-Day landing beaches and the Battle of Normandy , either on a private or a group tour. When on a private tour, we will be able to take you to all different sites to suit your own interests. Whether you want to walk in the footsteps of the victorious WW2 Allied Armies, or to follow the Route of the Impressionist painters, Joan of Arc or William the Conqueror, we have it all here in Normandy! 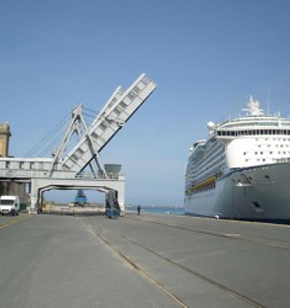 In addition to the guiding, we also have a shuttle service for transfers between airports, train stations and hotels.